This is the one Your search is over Custom Designed Tangerly Oak model with PANORAMIC LAKE VIEWS Situated in the perfectly manicured SANDHILL PRESERVE, this home offers MAINTENANCE-FREE RESORT STYLE LIVING The LUXURIOUS Chef's Kitchen offers stainless steel appliances, granite counter-tops and plenty of space for cooking & entertaining The Master Retreat features an EXPANSIVE EN SUITE BATHROOM with walk-in closet 3 Additional Bedrooms A spacious & open Living/Dining area leads to your RESORT-LIKE PRIVATE POOL & SPA with OUTDOOR KITCHEN & ENTERTAINMENT AREA, Perfect for family & friends gathering Home has Base Price of $709, 874 PLUS OVER $74, 000 OF UPGRADES - See attachment in MLS PRICED BELOW REPLACEMENT VALUE Whole house water filtration system NEW interior & exterior paint NEW carpet in Bedrooms Custom Hunter Douglas window coverings All closets have custom designed built-ins Hurricane shutters OVERSIZED 2 Car Garage (4 foot extra depth) PLUS Separate Golf Cart Garage Completely re-landscaped You will NOT find a better maintained or upgraded home Gated SANDHILL PRESERVE features an amenities-full clubhouse, state of the art fitness center, large heated pool & spa, tennis courts & more! 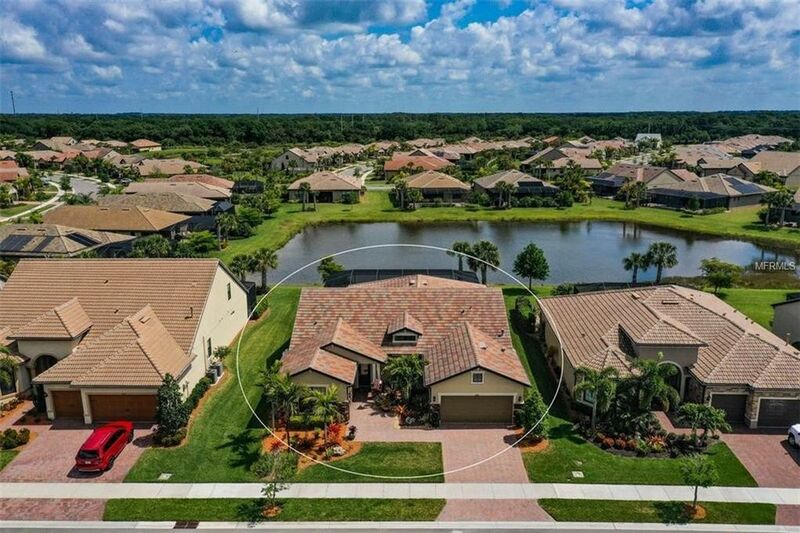 This is one of the most sought after GATED, BOUTIQUE COMMUNITIES in Sarasota One look & you'll fall in love, I promise! Directions: Honore to Central Sarasota Pkwy. Sandhill Preserve is on the East side of roundabout. Enter through gate to your new home & next ez sale.